Republican senators have backed another revision of the American Health Care Act, drastically overhauling previous legislation. After Democrat introduced their own healthcare reform to the Senate floor earlier last week, Republicans came with their own revision of the house-passed American Health Care Act. Entitled the Better Care and Reconciliation Act, it retains certain appeals of eliminating penalties for individual employee mandates as well as raising the amount of cash flow allotted to the program over a seven year period. Bigger changes include riding of imposing new penalties for lapsed coverage under the caveat of state imposed decisions. Additionally, it ends Medicaid expansion as soon as 2020. 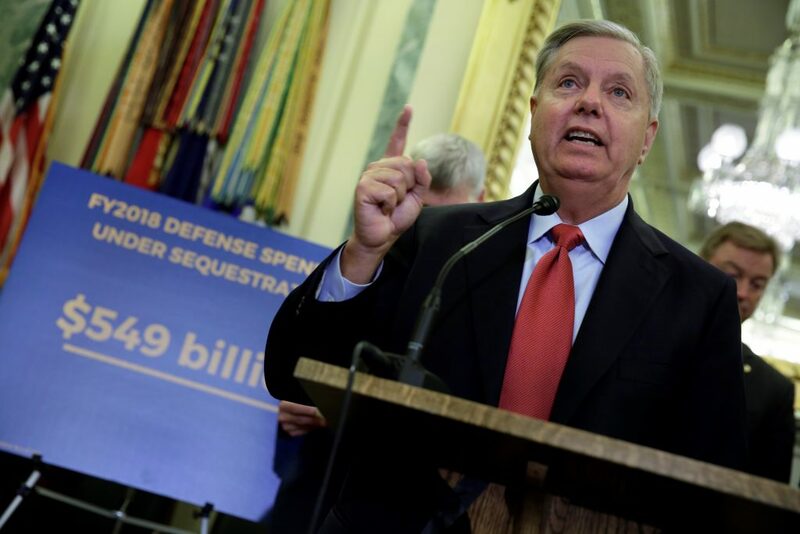 Backed by four Republican senators, the revision keeps the “Cadillac” tax in place on large-benefits plans, but gives states their own options to accept of decline ACA changes. The bill has garnered significant support on the right, and is awaiting further discussion at hearings later in the month. Information from this article was found on the PBS News Hour Website, available here. 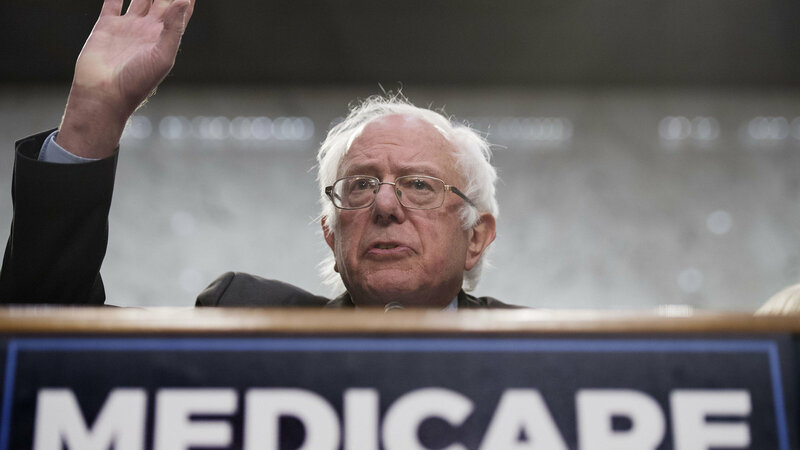 Medicare once again takes center stage in Congressional debates and Vermont senator Bernie Sanders aims to tackle the issue head on. Through trials and tribulations, the issue of health care on Capitol Hill has seen a great deal of back and forth in the last few months. Both the Left and Right have been in discussions pertaining to the best choice for American citizens, and as of September 14th, yet another option has made its way to the floor. The “Medicare for All” bill presented by Vermont Senator Bernie Sanders, is a single payer health care program designed to move the cost of care from the individual to the government. In reality, the bill is a medicare overhaul that would expand the amount of coverage allotted to citizens, and would phase out insurance companies. The plan is suggested to be phased in over time to eventually cover everyone who wishes to sign up, but includes hefty tax increases in order to pay for the expanded coverage. A great amount of specifics on the plan have yet to be fleshed out, from out of pocket spending to the cost of healthcare in general. Some information from this post was found on an article posted by NPR you can find here.